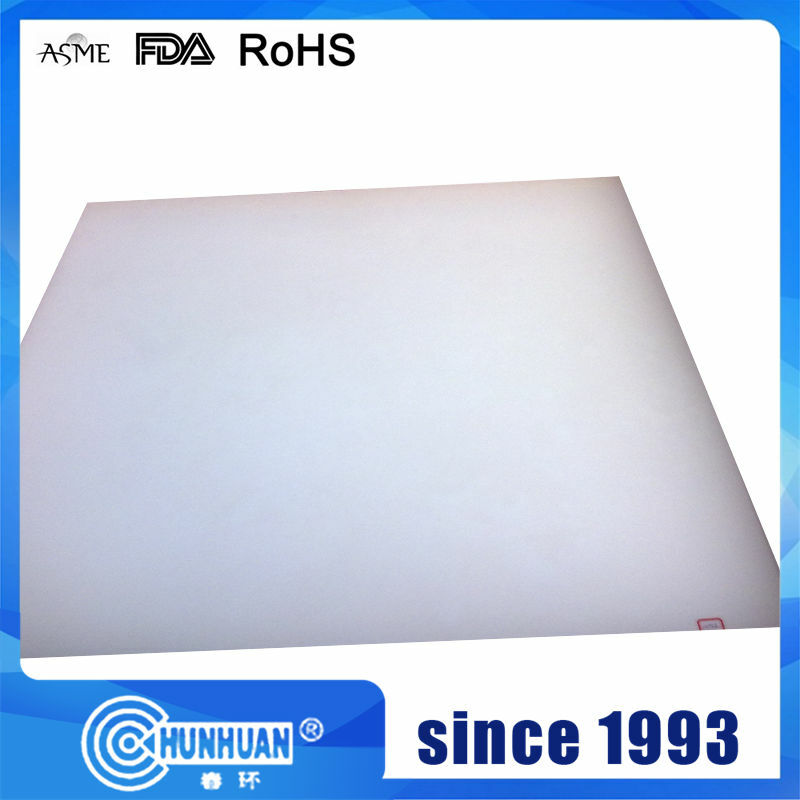 1.Material: 100% virgin PTFE, no recycle. 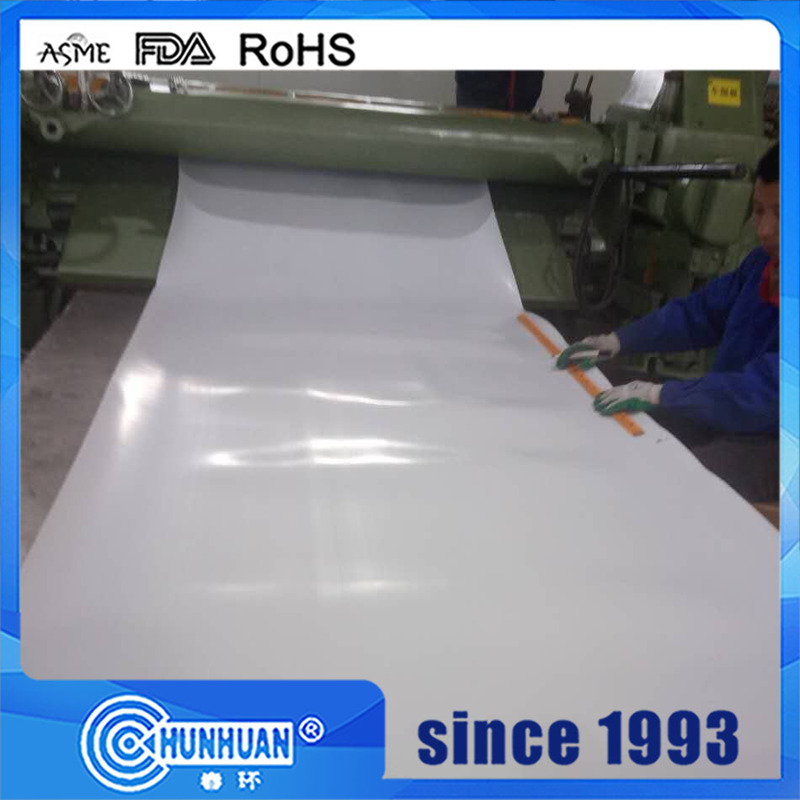 3.Own best performance,can be filled other material such as Bronze,Fiber glass,Carbon,Graphite and so on. 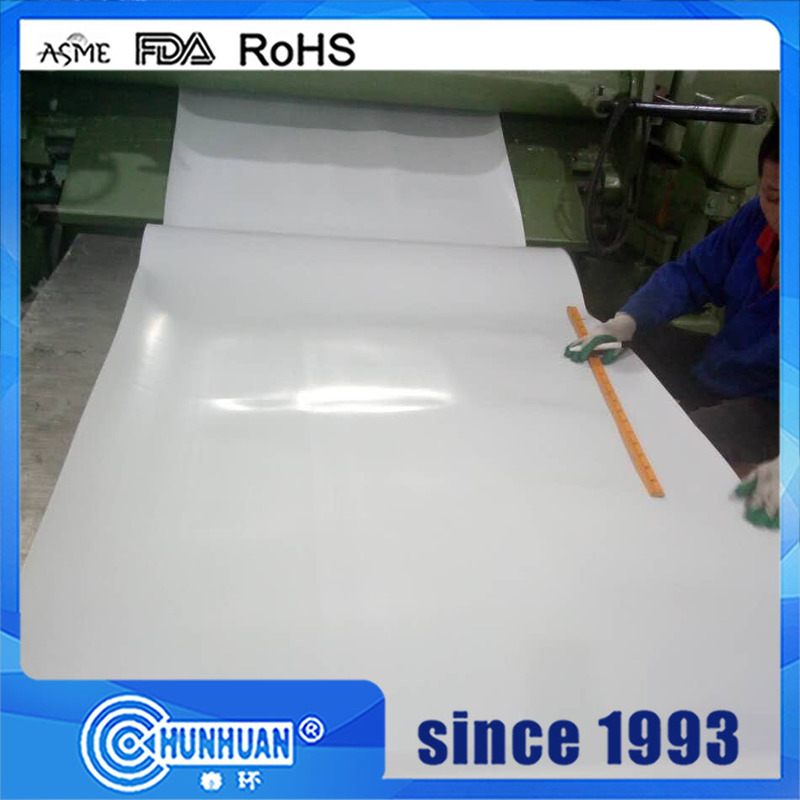 4.Size could be made on the basis of customer`s requirement. 5.Payment item: T/T,L/C,DP or others. 6.Price item: FOB,CIF,CFR and so on. 7.Delivery time: As your request,usually within 7 days. 8. 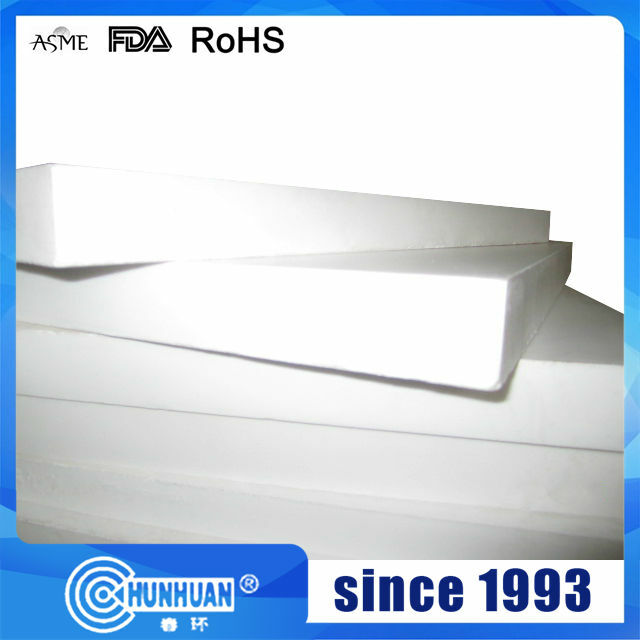 Free samples can be offered as your requirements. 3)General samples time can be arranged within 2--5 days. 3)Lead time: 15 days after received deposited for 2 tons. 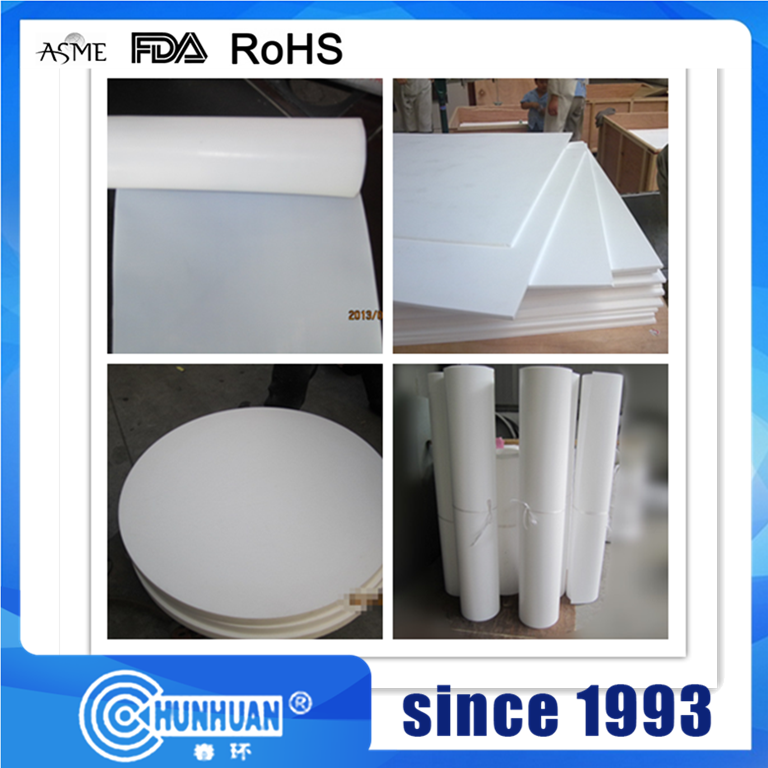 Looking for ideal Virgin PTFE Sheet Roll Manufacturer & supplier ? We have a wide selection at great prices to help you get creative. 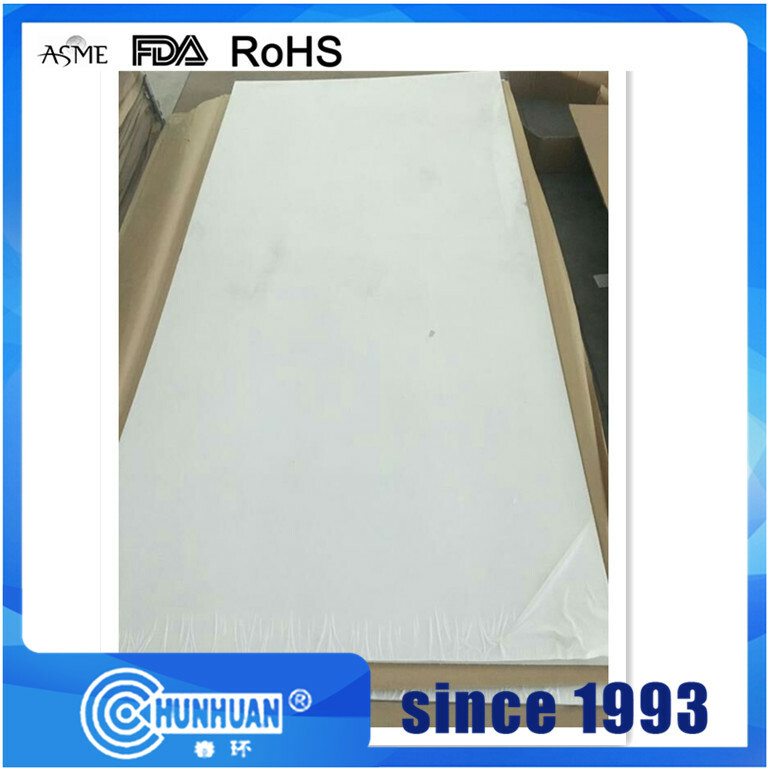 All the Teflon Sheet High Quality are quality guaranteed. 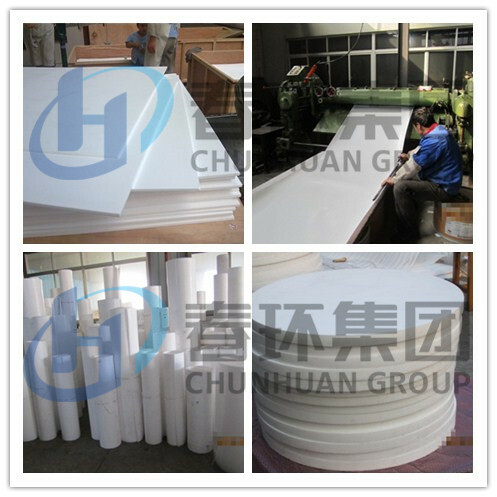 We are China Origin Factory of Recycled Ptfe Skived Sheet Roll. If you have any question, please feel free to contact us.